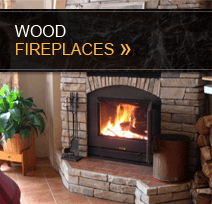 Quality, Efficiency, Warmth and Beauty, these are the hallmarks of Acucraft fireplace products. 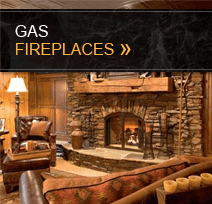 Whether you’re seeking the traditional ambiance of a wood burning fireplace or the modern look and feel of a gas fireplace, our Fireplace Advisors will work with you one-on-one to find the perfect fire solution for your space. 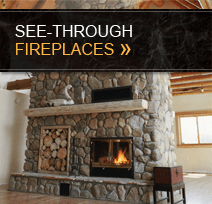 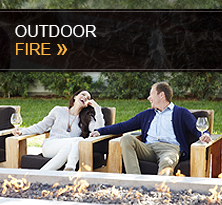 Choose from standard options including: single-sided, see-through, indoor/outdoor, open + sealed capabilities, or create something truly unique with a custom wood or gas fireplace.